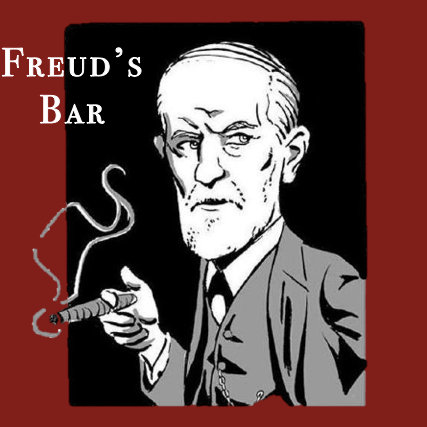 EAST BAY BOOKSELLERS is pleased to host another installment of Freud's Bar on Wednesday, February 13th at 6:30pm. This week Henry Markman will present All That Jazz: The Therapy in Music, The Music in Therapy. Are you interested in the world of psychology but afraid you may not understand all of the terms and jargon? Join us for monthly talks given by local Bay Area psychoanalysts. You don't need to be a psychologist to check out Freud's Bar. Just bring your interest and a friend!